This is the T.OS development team. saying they need to download the authentication application. However, there is NO authentication applicaion for TOSC. please delete it as soon as possible. 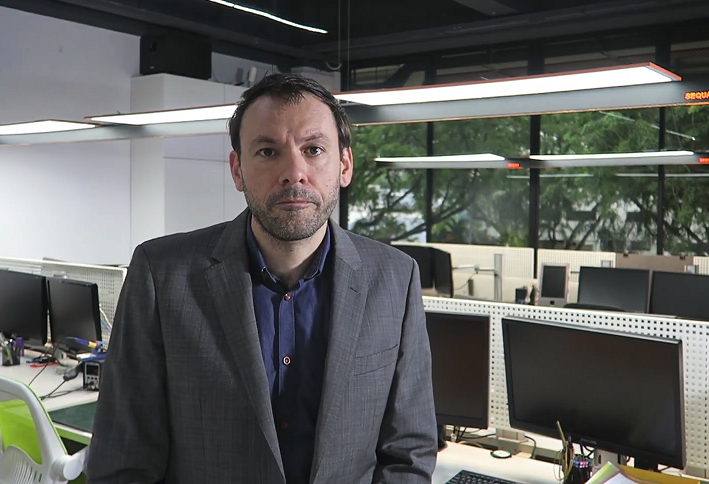 t and aiming the new payment market by digital(virtual) currency system. 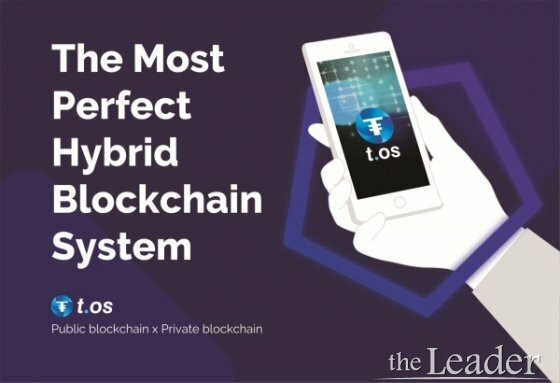 How do I use T.OS Coin? 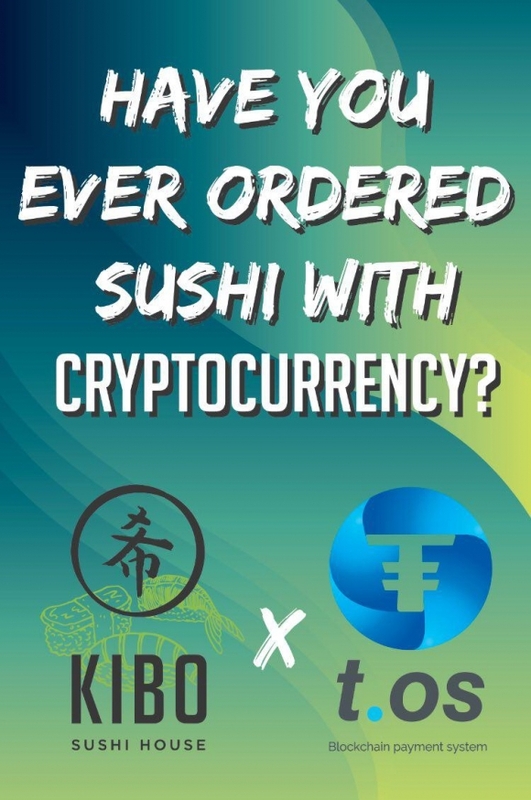 Because we would be faced with emerging cashless world before long, we have prepared to create the new digital currency which should be safer, swifter and smarter in paying process on real commercial market. 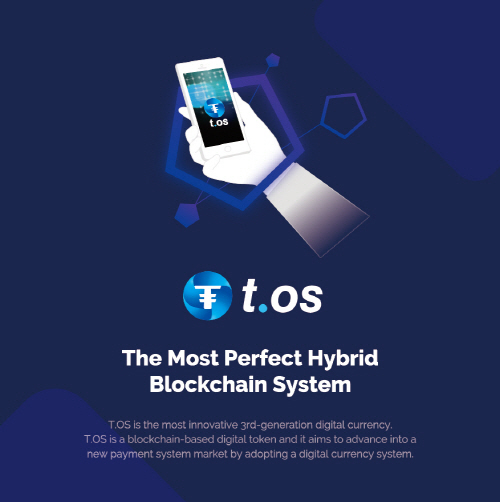 T.OS could substitute intelligent paying method for cash, plastic card (credit / debit) and all the other pay-system, so would pursue the lower paying-cost (commission) and shorter term for paying the money to affiliated store, it might be a win-win model between the customers and the affiliated store owners. That’s enough! In the real payment market, most of digital coins may be reluctant as payment currency because its value is fluctuated excessively and it takes long time to be approved for complete payment. 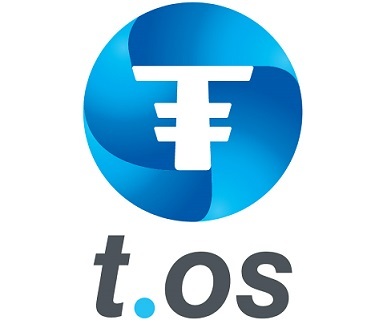 In T.OS payment system, TOSP (private coin, only for inner circulation) would be used exclusively for fixing the value of payment unit (TOSP not to be dealt in any exchange market), then owners of TOSP can exchange TOSP to TOSC or also in reverse when they want to, with consideration for exchange ratio between TOSC and TOSP (TOSC price is changed, so exchange ratio is changed also between two coins). 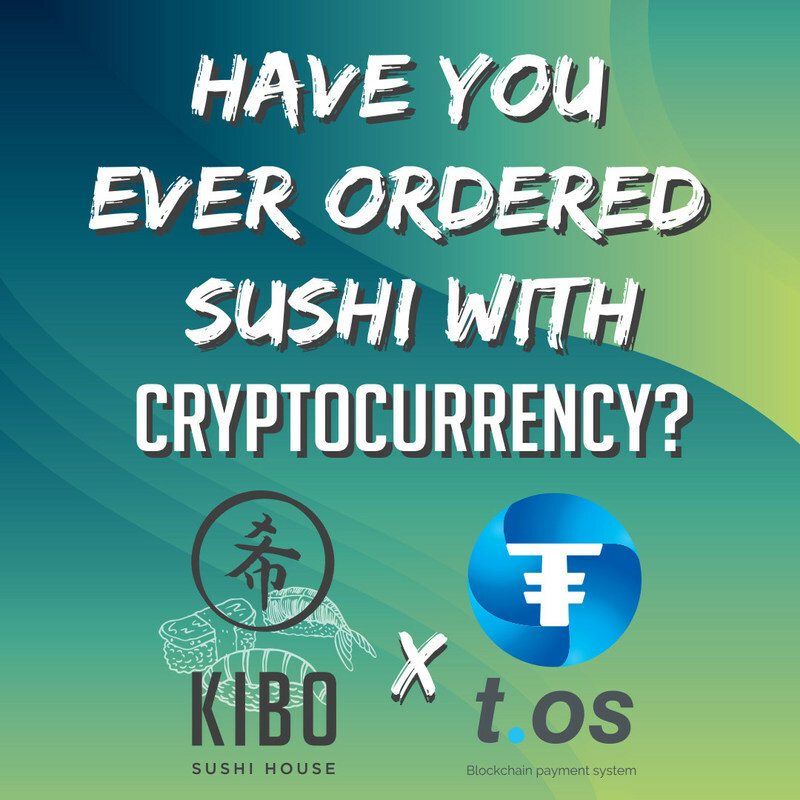 And Private coin TOSP is suitable for payment only since its processing speed is so fast, it means T.OS payment system is the fittest for digital currency payment, most compliant with market demand! 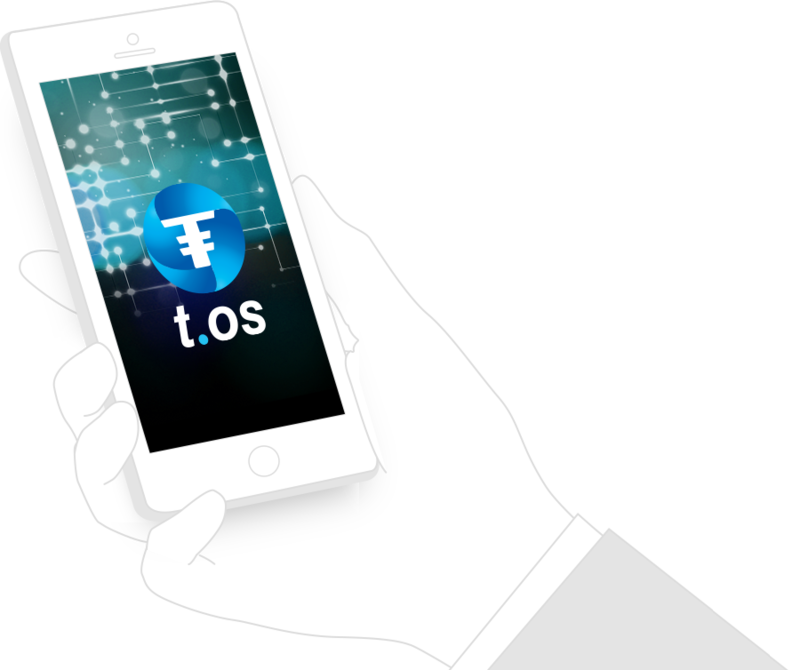 The number of T.OS transactions per second is 10 times more than that of Bitcoin, and approximately 3 times more than Ethereum, which means T.OS is optimized for payment system. TOSP is about 14 times faster than TOSC in the real world. 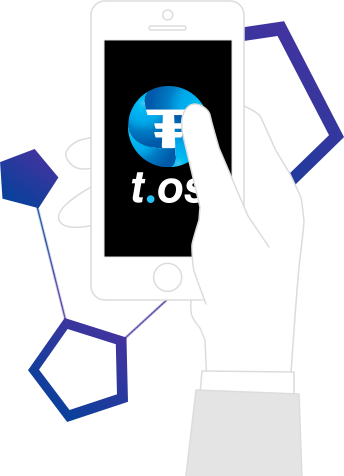 TOSC is securely stored in a wallet on your PC and mobile device. Select your OS then download proper wallet application. 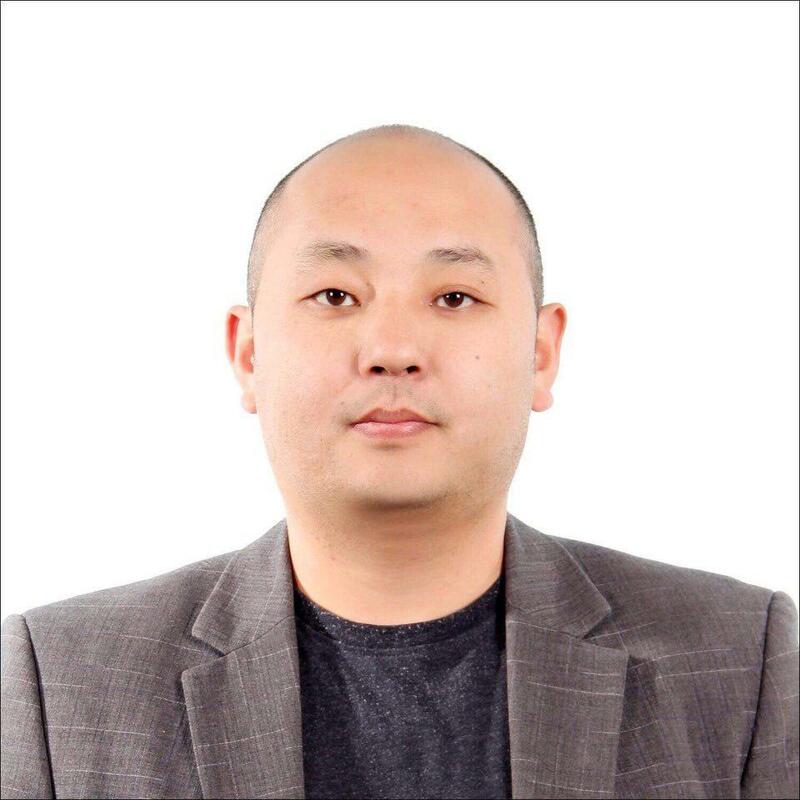 Temporary closed the deposit, trading and withdraw function. 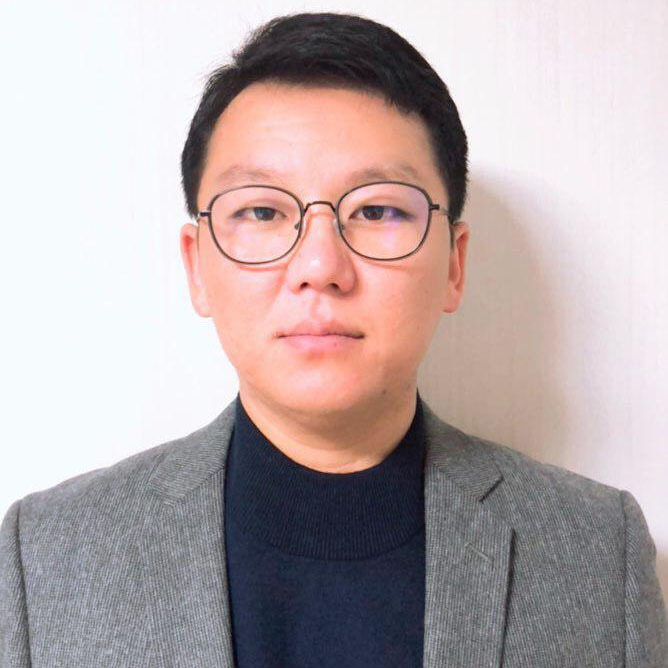 T.OS Meetup in Seoul, Korea that is the first-ever Meetup held in Korea ended successfully on June 19th. 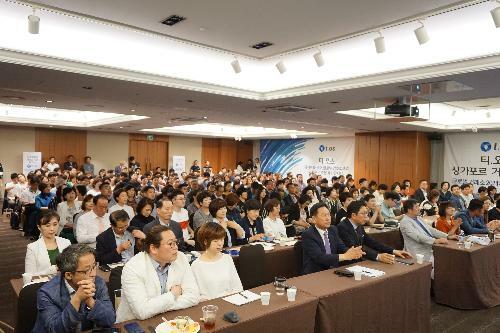 Many people had come to this Meetup in Korea more than we expected.Thank you all who made this Meetup meaningful.We will try to hold events like this Meetup again to communicate with investors and people who have interest in T.OS.Thank you all for your continued support. 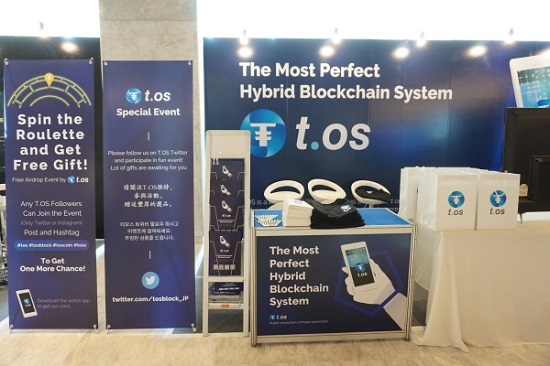 *Those who were given T.OS gift card at the Meetup can register 8-digit code on T.OS official website(tosblock.com) from June 22th. Our website is currently undergoing a renewal. 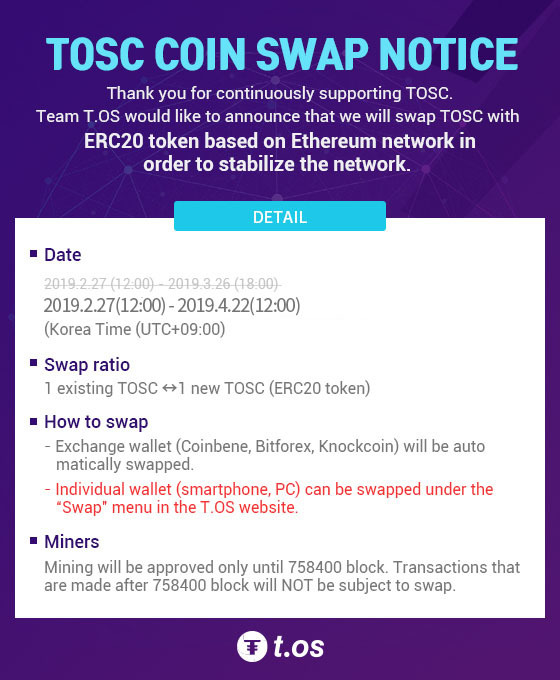 TOScoin is now changed to have a new name 'T.OS.' Our website(tosblock.com) is currently undergoing a renewal. 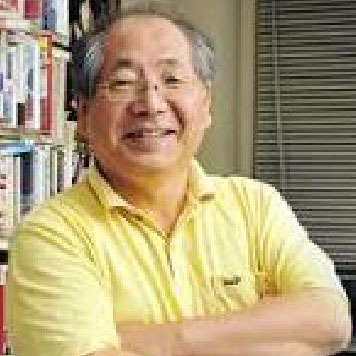 We will come back with our new website as soon as possible. 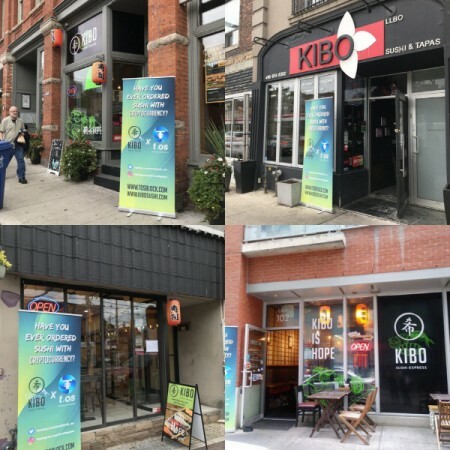 You may find information on listing, meet-ups, and T.OS on our social media(Kakaotalk, telegram, line@, twitter). 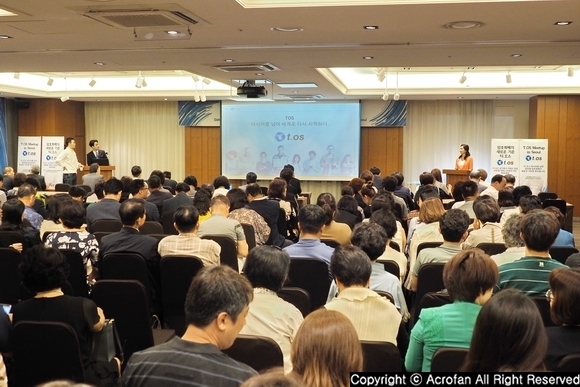 T.OS is holding a MEET-UP in Korea to celebrate the first listing of T.OS on June 22nd.